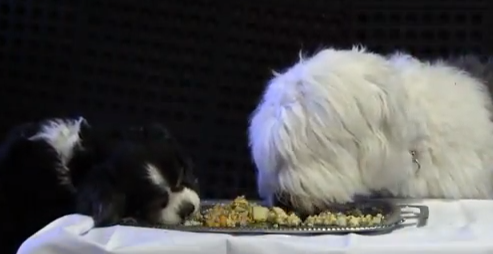 It’s Friday and what better time is there to crack open a nice can of food for the pup…and join in the feast! Do you love food truck food and wine? Live in the Denver area? Here's a fun event you might want to be a part of (hint: if you volunteer, you'll get free membership into the wine club!). 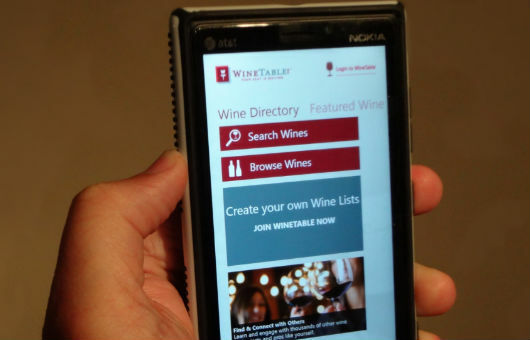 We've just launched our mobile app for Windows phones! It's like carrying a sommelier with you in your back pocket. Download it today! 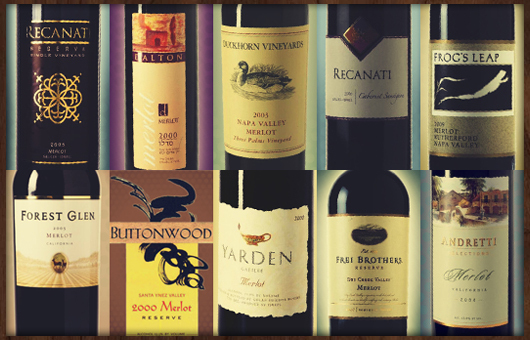 To bring a little focus to our grape of the week, Barbera, we've put together our list of recommended wines. Take this list to your local shop and hunt one down. 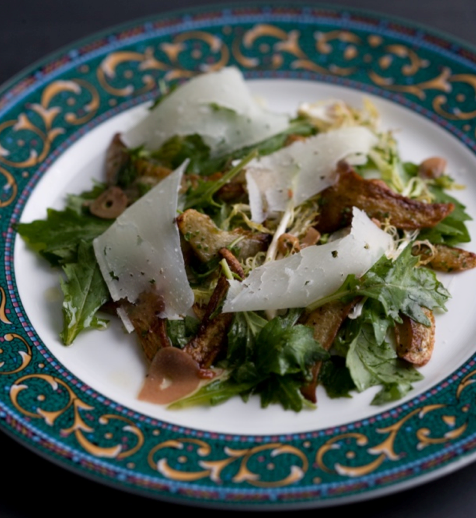 This wood-roasted artichoke salad with toasted garlic-red wine vinaigrette and manchego cheese will be featured on the spring menu at Splendido, the restaurant at The Chateau, Beaver Creek. Chef-Owner David Walford recommends tossing the artichokes on a grill with a few oak chips thrown on the coals. Pair it with a Clos du Bois Chardonnay or Willamette Valley Riesling. From Bonking Frog's Julie Hutton comes this chocolate (and merlot!) zucchini cake. It was featured on Australia's ABC Radio program, "Kristy's Kitchen with Ron Tate." Julie says, "It's absolutely delicious and easy too!" 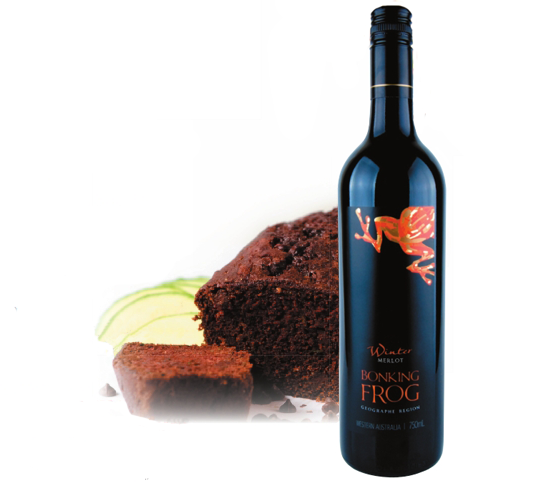 The recipe calls for a bit of Bonking Frog merlot, but leaves plenty for you to enjoy with the cake once you pull it out of the oven. You can, and should, make this with whatever firm or moderately firm fish looks best in the market. For a delicious traditional addition to the soup, toast four slices of good country-style bread and rub each piece with the cut-side of a halved garlic clove. 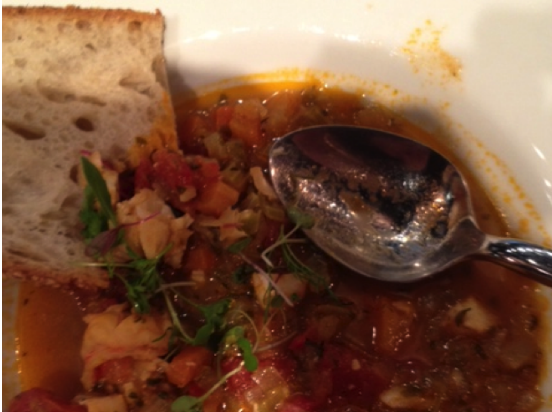 Put a piece of toast in the bottom of each bowl and ladle the soup over it. There's still time to finalize your Super Bowl menu and make sure you have the best array of junk food possible (and a few healthy things, too). 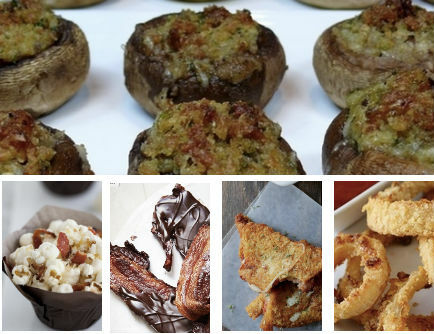 We've found some sizzlin' good recipes and pinned them (with a bunch of wine pairings) on Pinterest. Here's just a hint of what's in store. What will you be making for game day? This week, we asked our WineTable members and friends which merlots scored spots at the top of their list and we heard back from quite a few of you. 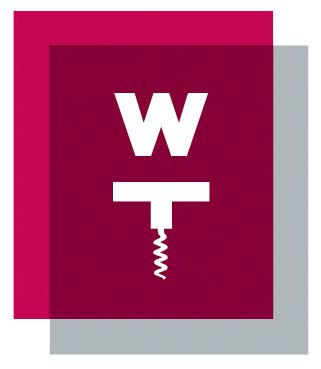 Next time you're out looking for a bottle of this easy-drinking pairs-with-everything wine, instead of trying to taste your way through all 2,451 merlots in the WineTable directory, just remind yourself what the people of the WineTable community recommend. The next best thing to sharing a bottle of wine with friends in person is sharing it with them apart. Don't forget to write your review!